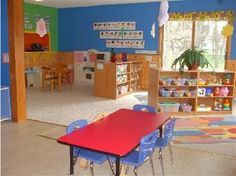 October | 2010 | Myfillanthropy. 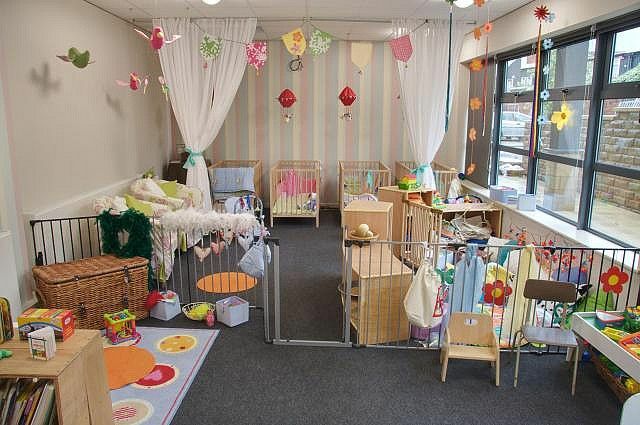 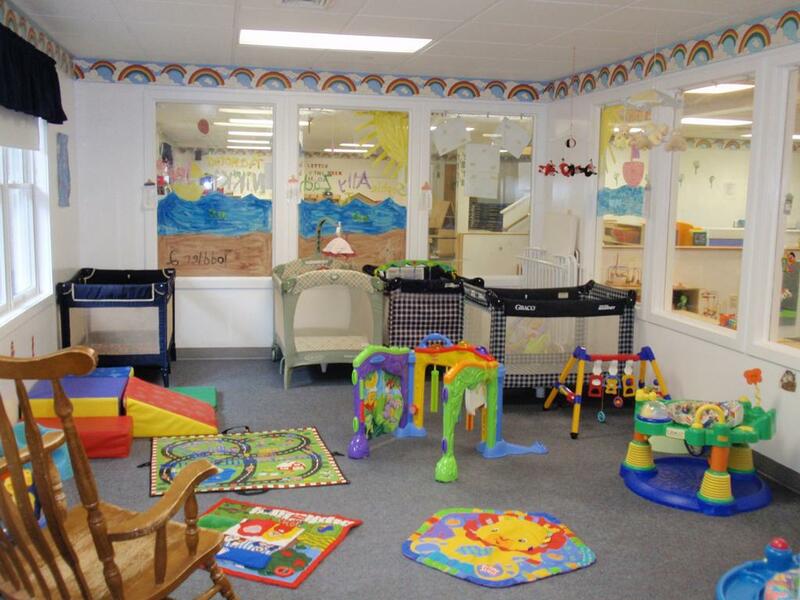 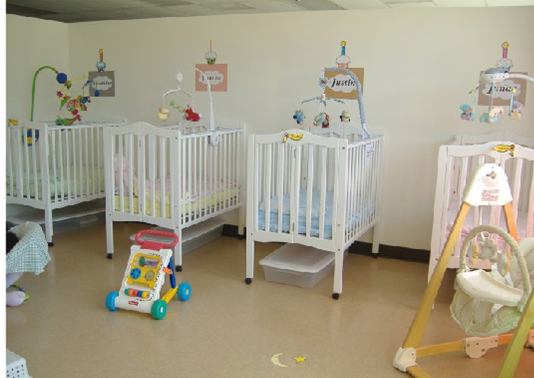 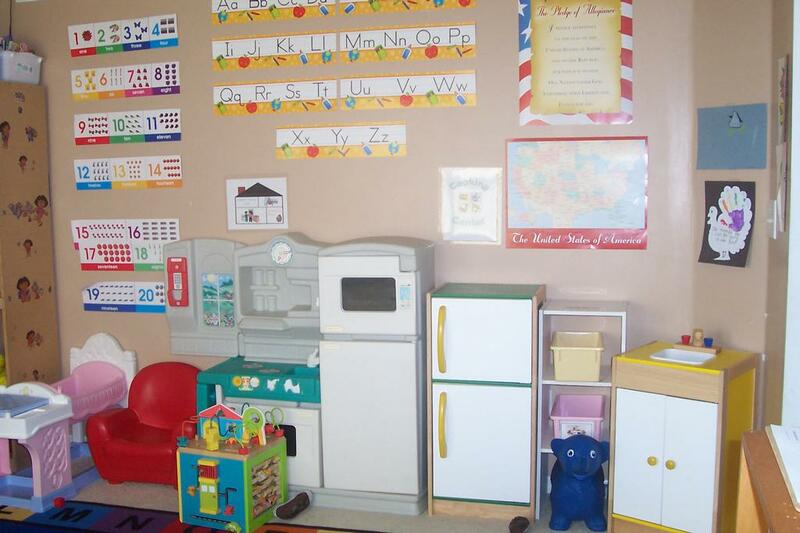 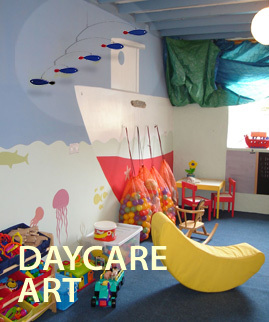 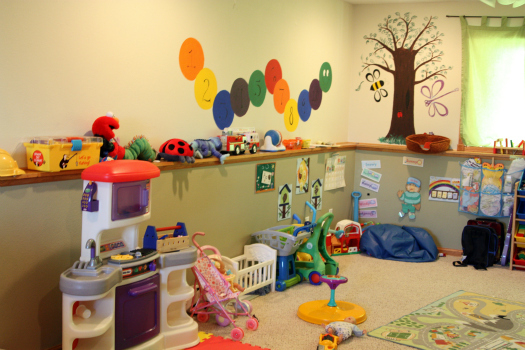 How to Choose the Best Daycare Wall Color | daycareinventory. 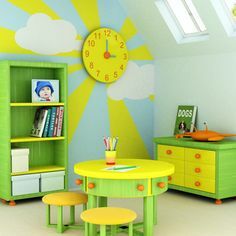 grown-up size for my room.